The University of New Mexico Women’s Resource Center (WRC) is supporting women who need to breastfeed or pump while on campus. Approximately 21 lactation stations are set up for nursing moms to utilize a comfortable space that offers privacy and support. In the past, the WRC was the default location for these stations, but with a high demand for their use, more locations began to pop-up on campus. 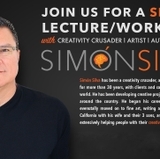 “Since 2009 we have had over 28,000 uses. In 2013-2014, we had 6,689 log-ins and in 2014-2015 had 14,757 uses—that is a 121 percent increase,” said Caitlin Henke, Program Specialist and Interim Director at the WRC. 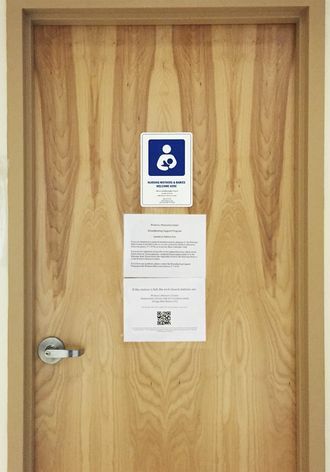 "Nursing Mothers & Babies Welcome Here," signs are on most of the lactation stations. Lactation stations are becoming more common on university campuses. UNM has been one of the leading advocates in accommodating nursing faculty, staff and student parents and hopes to continue to grow support services for these women. The University is in the process of opening another station in the Pharmacy and Nursing Building on North Campus. 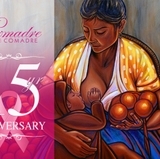 For more information, visit women.unm.edu and join the Breastfeeding Support Program.